Teased to death, the BMW X7 can’t come soon enough and thankfully we won’t have to wait much longer for the official debut. 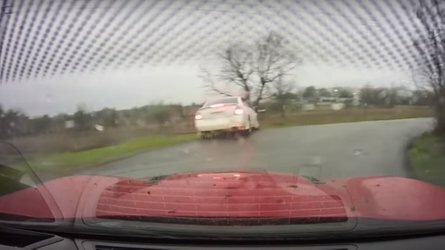 After seeing leaked patent images of the production-ready model, the luxobarge is making the headlines once again courtesy of a spy video shot (where else if not at the) Nürburgring. The fullsize SUV was sharing the Green Hell with another upcoming product from Bavaria, the mighty M8. 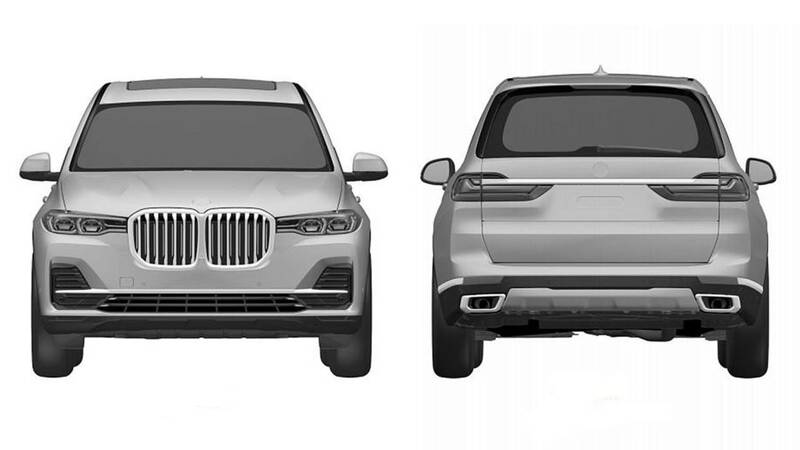 BMW sure took its sweet time joining the fullsize luxury SUV party, but better late than never, right? Its direct answer to the Mercedes GLS will essentially be the 7 Series of SUVs and that means it will pack the very best BMW can offer. 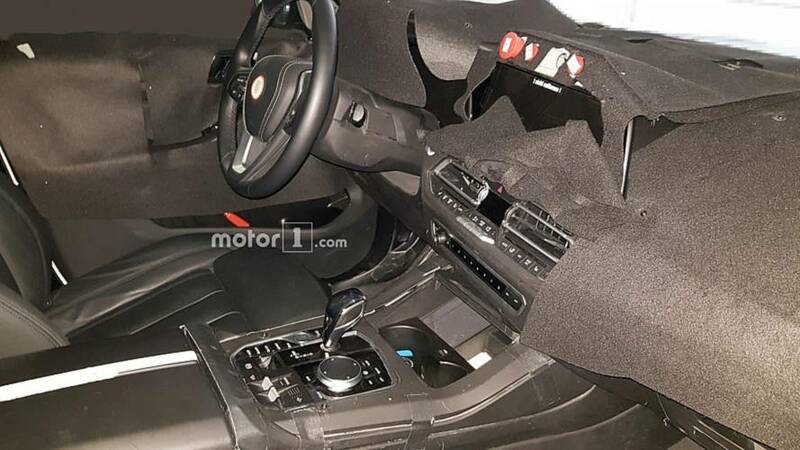 Although not particularly exciting, the styling is at least significantly different when compared to the new X5, although the two will be sharing that massive front grille also en route to the 7 Series facelift. 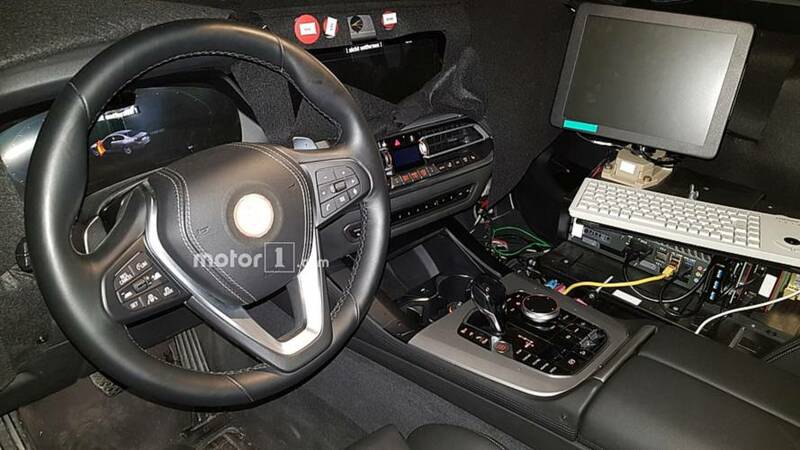 Inside, it will be a typical BMW affair considering spy shots have shown the X7’s cabin will not steer too far from recent models like the 8 Series and the X5. 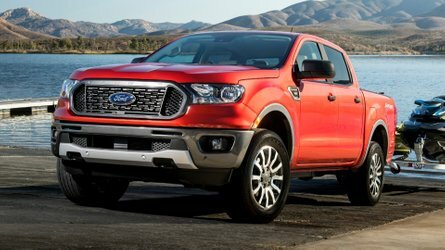 It will get the company’s latest and greatest digital instrument cluster and iDrive, along with a slew of safety and assistance systems offered in top-tier BMWs. Codenamed G07, the first-ever X7 will offer seating for up to seven people to go head to head with the GLS. It will ride on the same CLAR platform as the new X5 and the upcoming X6, but obviously with a significantly more spacious cabin. 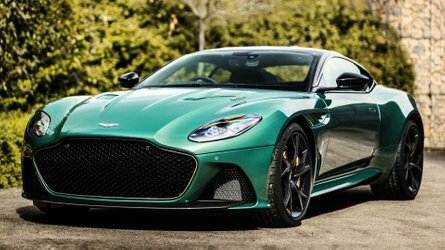 Top-notch materials inside are a given, including fancy Swarovski crystals for the gear lever. 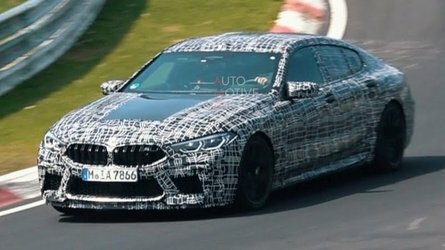 The hottest version BMW will sell is going to carry the M50i and will borrow the latest twin-turbo 4.4-liter V8 from the M850i Coupe, so expect output to stand at around 523 horsepower and 553 pound-feet (750 Newton-meters) of torque. With BMW being reluctant as far as coming out with an M7, chances of seeing an X7 M are quite slim at this point. BMW has kicked the teaser campaign up a notch in recent weeks, so an official debut of the X7 is likely around the corner.